A quick wrap-up from 1st and 2nd days of the GKA kite-surf World Tour in Dakhla 2017! On the first day we had the opening ceremony where riders had a chance to meet and greet Dakhla’s officials who every year support GKA Dakhla competition. On the second day we had some good action during trial heats and new competition combo format – wave riding and strapless freestyle – was agreed. Atmosphere of GKA kite-surf World Tour Dakhla 2017 was charged with emotion, action and passion. Intense final heats between riders and Mitu Montero wins the event! 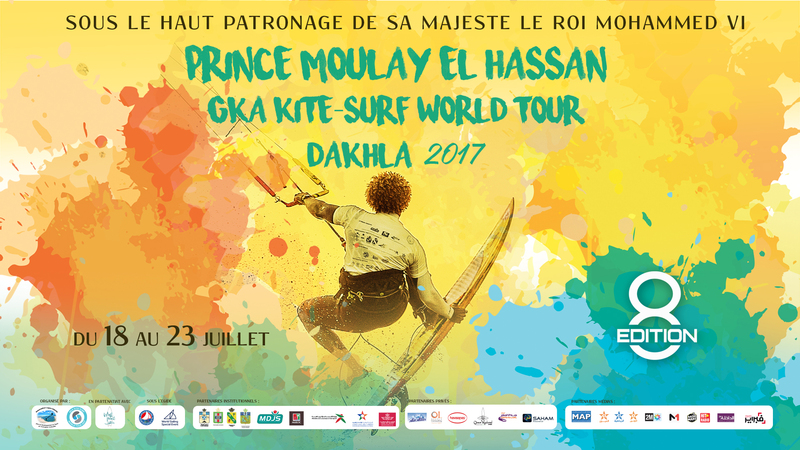 The second stage of the GKA Kite-Surf World tour with be held in Dakhla Morocco from the 18th to the 23rd of July 2017. 13.30 Skippers Meeting. Mandatory for all riders. Organization of a beach cleanliness operation with children, Riders and Journalists. All riders please remember all skipers meetings, media meetings and ceremonias are mandatory. Please make sure to put the full name of the rider in the transfer’s subject. All registration payments must be made before the 10th of Jule 2017. Bank transaction costs to be paid by the rider! Top 12 Pre qualified riders will be released after the Tarifa results. Free accommodation for the Top 12 riders (male) and Top 3 riders (female) of the current 2017 ranking in double rooms – from the day before inscription through one day after the event. In case no official ranking exists, free accommodation will be draw among the riders. Please all reservations mail to booking@westpointdakhla.ma and place jo@global-kitesports.org in cc. 3 person Bungalow is 50€/per person. 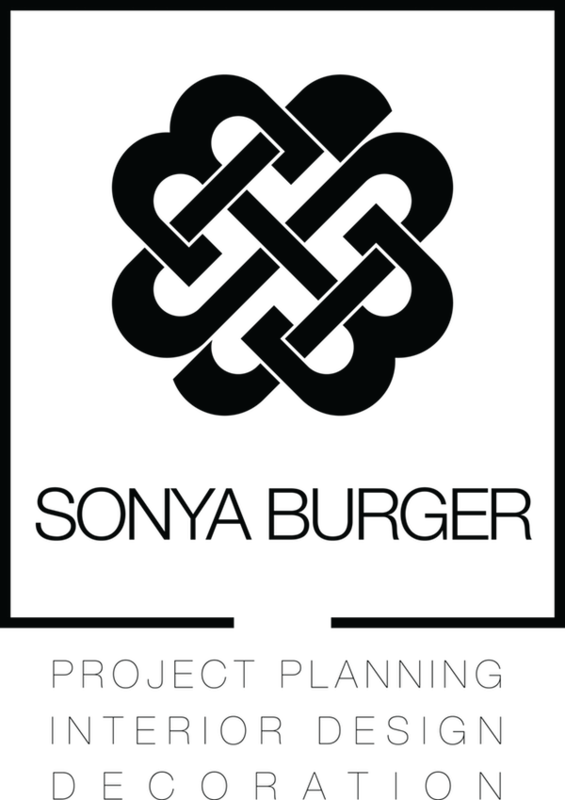 4 person Bungalow is 45€/per person. Attached is the link for the official 2017 GKA Kite-Surf World Tour Rulebook. Please be sure to download this as there have been changes and all the necessary information for the Tour is contained inside.